A 1964 turntable was out last month. That has been followed by the new Essential III Sgt. Pepper‘s Drum turntable by Pro-Ject. 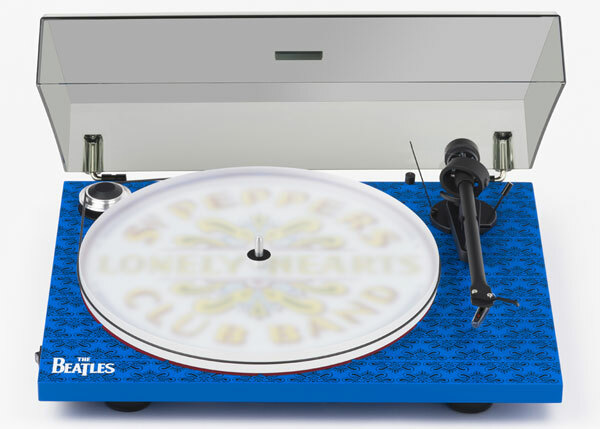 We said at the time more decks featuring The Beatles would follow and this is one of them, produced as part of the celebrations surrounding the 50th anniversary of the Sgt. 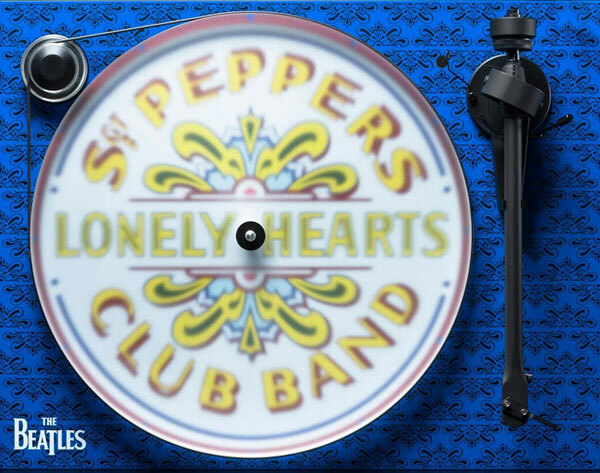 Pepper’s Lonely Hearts Club Band album by the Fab Four.